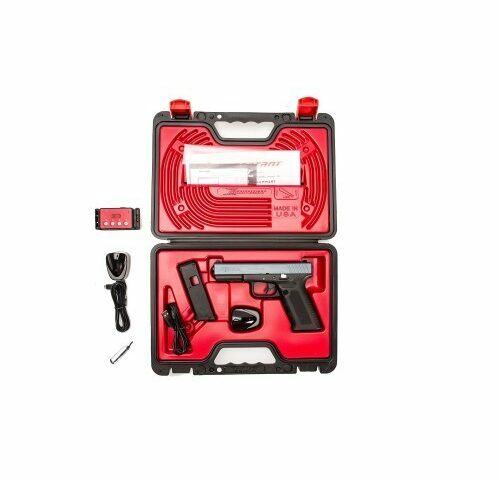 iCOMBAT Pro irPistol & irTarget Box Coming Soon! Pre-orders Begin March 15, 2016. Click To Order. The system that has been offered exclusively to Law Enforcement for the last three years is now available for in home training! Contact info@sbtactical.com for pre-order sales today, or fill out the form below. Check out @tactikayla with the irPistol below.